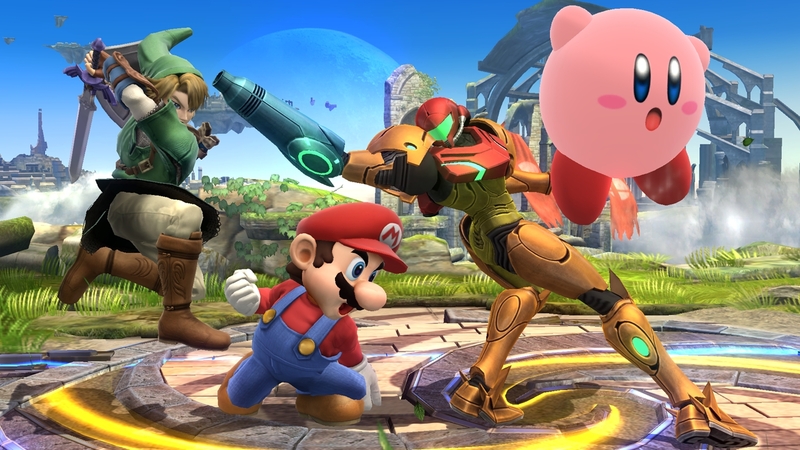 Obviously, there are many opinions on the latest installments of Super Smash Bros. You could say they’re great, you could say they’re okay, and sometimes, you can just flat out hate them. And between the two versions (Wii U/3DS), both have their ups and downs. It’s all depending on your personal preference. Sometimes, it’s good to hear and relate to other’s opinions, too. And that’s our quest today. YouTuber Micahsoft has published a video with the sole-purpose of detailing his opinion on both versions, and getting some laughs out of us. And you can check it out right after the jump! 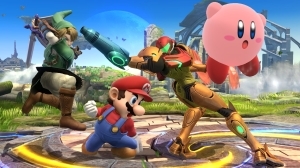 Micahsoft’s new segment ‘+&-‘ (Plus and Minus) delves into Super Smash Bros. for 3DS and Wii U, where he explains his opinions on the titles, what he thinks is good and bad about them, etc. You can watch it below! You can check out his other videos on his channel (in the source), and be sure to give him a like if you enjoyed the video! Have any videos you’d like to suggest? Did you agree with his opinions, or do you have some of your own? Sound off in the comments!